Digital Download - Tranquil Triangles Pattern by Missouri Star - Missouri Star Quilt Co. - Missouri Star Quilt Co. Need a little rest and relaxation? 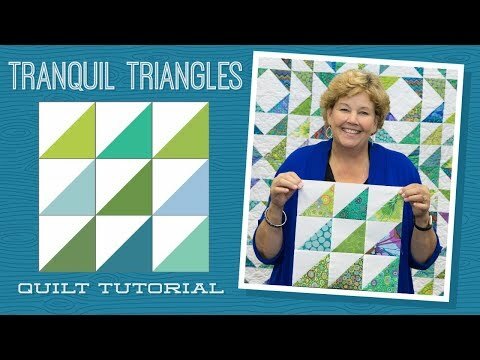 Unwind from your long day by learning how to make Tranquil Triangles! Finished size: 61" x 61"